Outperform the competition with custom CFD software applications designed to meet your specific needs. 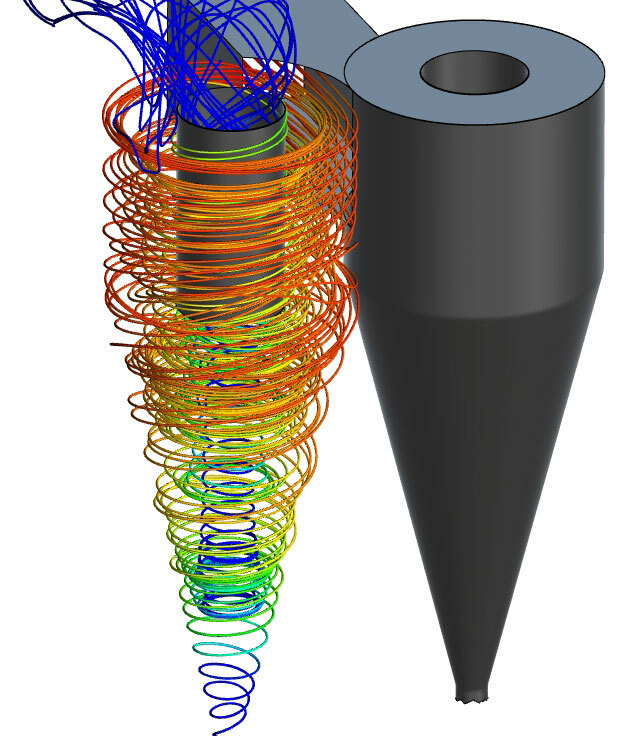 Sometimes off-the-shelf CFD software doesn’t give you the high-powered results you need. TotalSim has the expertise and applied industry experience to customize CFD applications that can help you overcome your research and development challenges. TotalSim has also applied its deep industry experience to develop intuitive, easy-to-use self-service applications for automotive, aerospace, manufacturing and trucks. Users can upload geometries and then run simulations without investing in custom development and expensive hardware. Simplify CFD simulations and save time and resources customizing an application that meets your specific needs. Sign up for a consultation today.